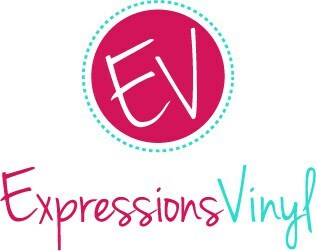 Thanks so much to Sizzix for providing me with some of this product to test out! 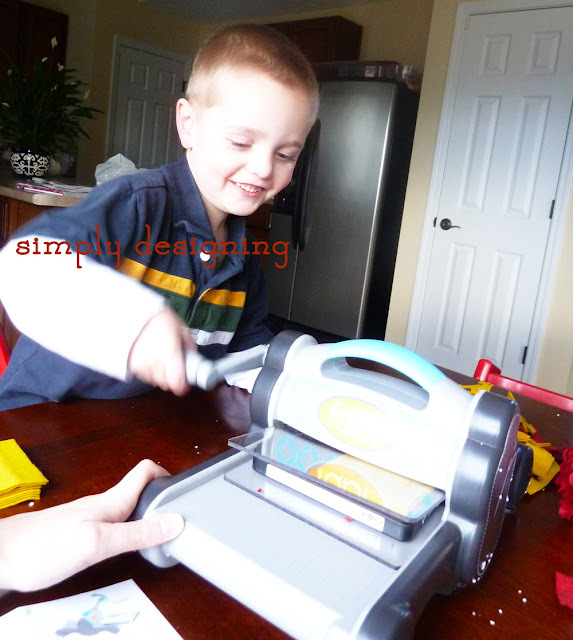 Recently I told you about my new fun crafting tool: Sizzix Big Shot! 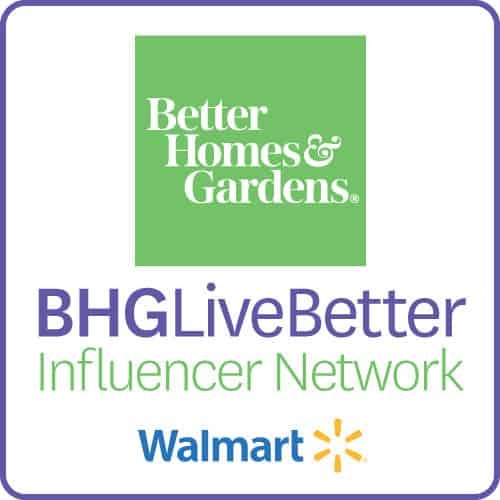 (affiliate links included in this post for your convenience). 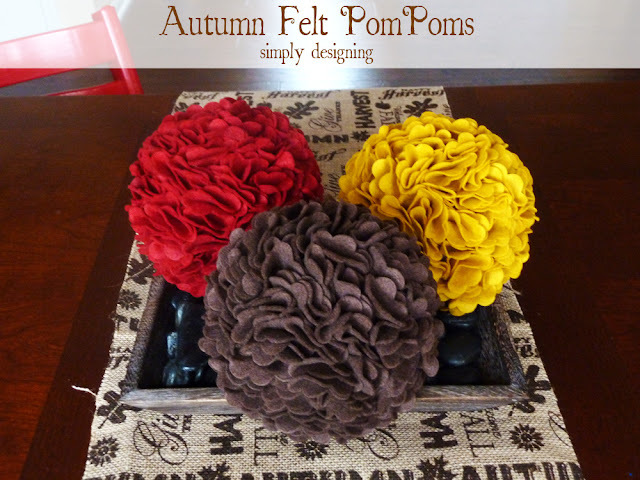 Check out my Ruffled PomPoms here. And if you follow me on Instagram (you can follow me HERE) you’ve been getting sneak peeks of my latest projects with it! There are so many cool things you can make with a die cutting machine but my absolute favorite aspect of the Big Shot is that it makes cutting fabric a cinch! 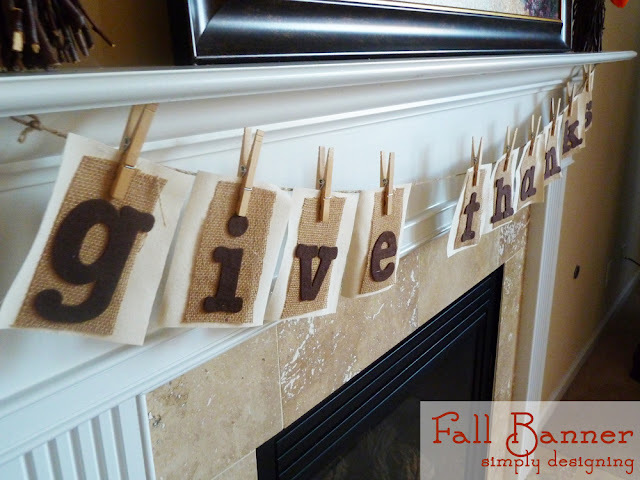 I have always wanted to create a fun Give Thanks burlap banner but cutting letters out of fabric for a bunting like this never goes well for me. I don’t have the patience or the ability to cut out fabric letters well enough by hand! 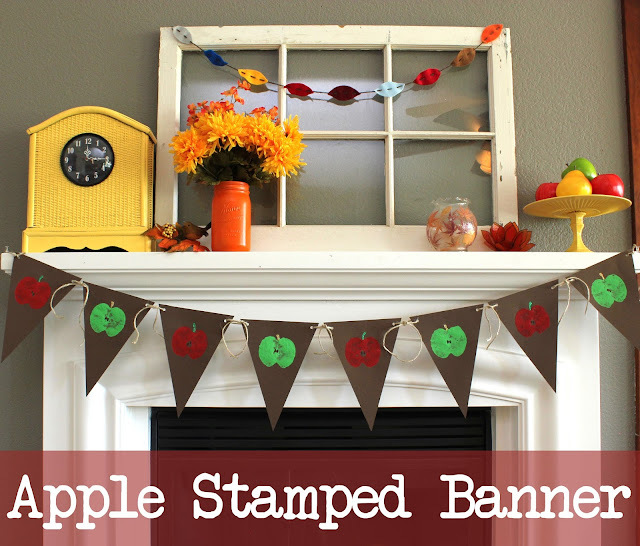 I am thrilled with how my first banner turned out! 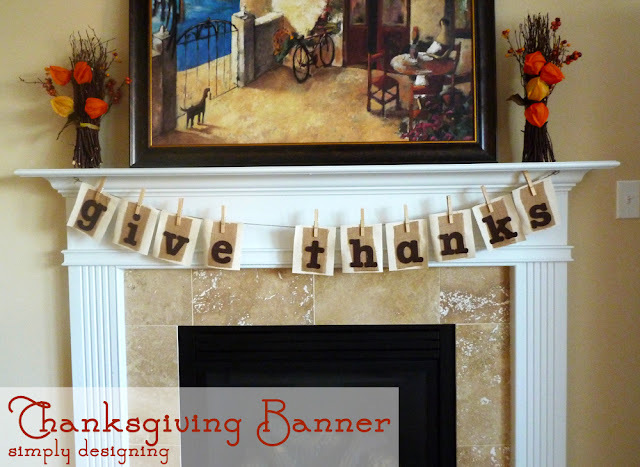 Here is my GIVE THANKS BURLAP BANNER! First of all I need to tell you how much I LOVE my Sizzix! I love my Silhouette Cameo for cutting vinyl and paper, but I have never really loved it for cutting fabric. 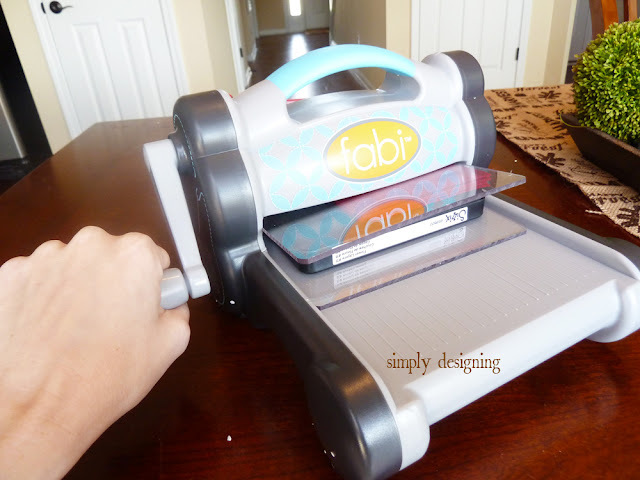 The Sizzix Big Shot is AMAZING for cutting fabric! I have had great success cutting 4 layers of felt at one time and 6 layers of burlap! 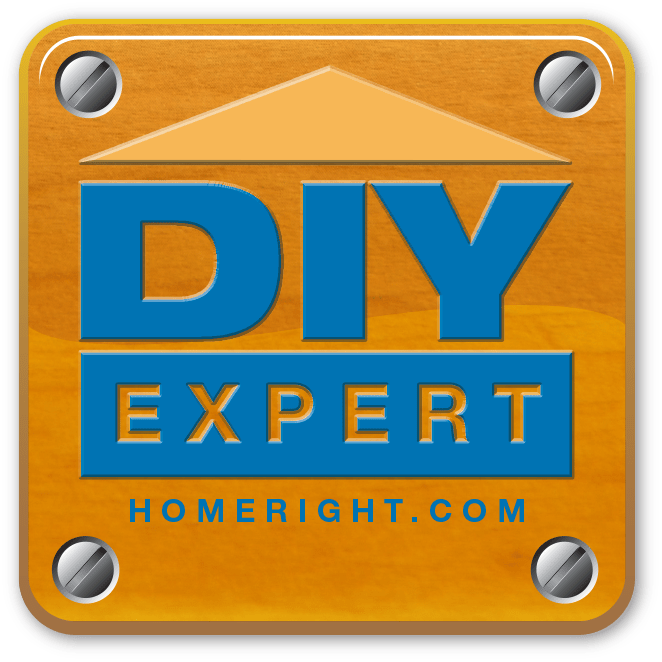 This allows me to have perfectly cut fabric in very little time with almost no effort! 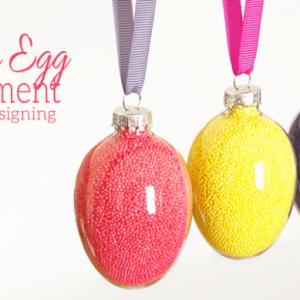 The Big Shot is simple, fast and one of my favorite must-have crafting tools too right now! I actually create this entire banner during a single phone conversation with my mom! It was so super fast to make! And my children LOVE helping me use the Big Shot! They actually argue over whose turn it is to crank the handle. True story. 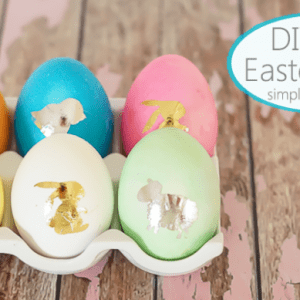 To use the Sizzix Big Shot you simply layer everything starting with a cutting pad on the bottom, your die (face up), your fabric and then another cutting pad. You will put the “sandwich” into your machine and crank the hand crank. It doesn’t take very long nor is it very hard to do! My 3 year old was able to crank 4 layers of felt through the machine without a problem! He loved it! I cut my duck cloth out by hand with a rotary knife, but used my Sizzix to cut my letters out of felt and my small rectangles out of burlap. This went so fast. Then I hot glued the layers together and then used clothes pins to attach the bunting to jute to hang on my mantle! I just LOVE how this turned out! And I am officially in love with my Big Shot! 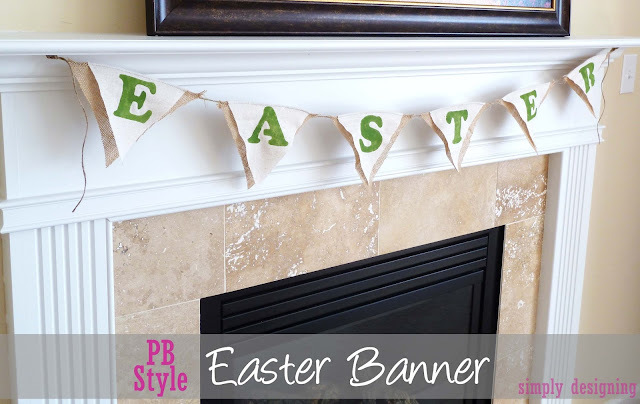 What type of banner would you like to create?